guinness - Go Fit Girl! | Go Fit Girl! 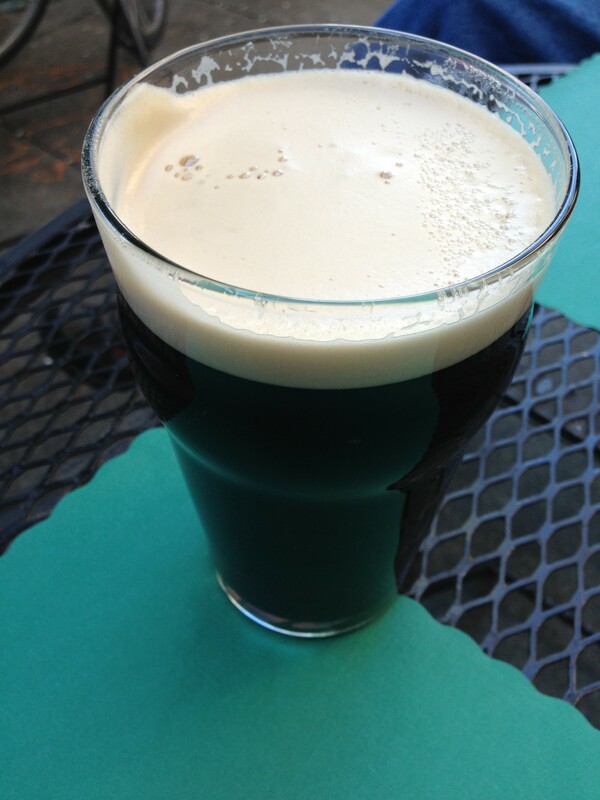 Happy St. Patrick’s Day … with a Guinness.